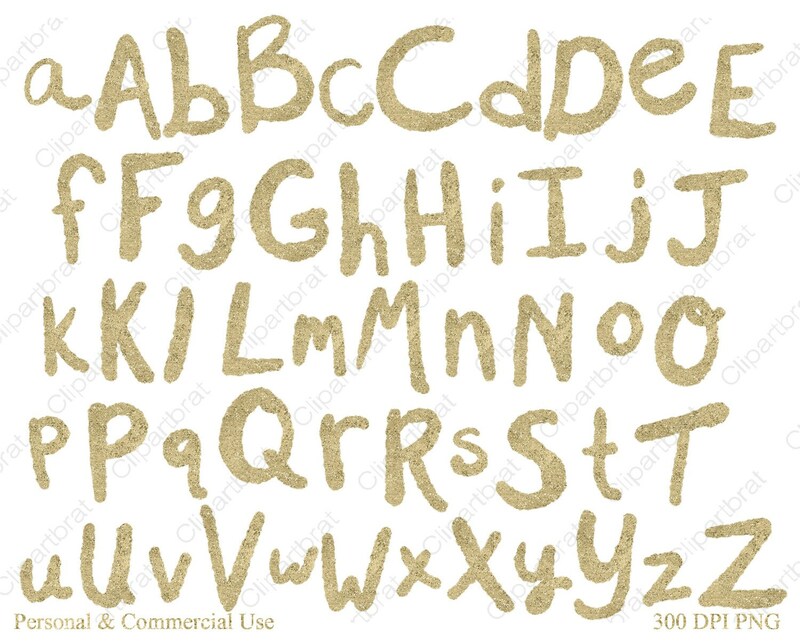 GOLD BRUSH ALPHABET DIGITAL CLIP ART - IN PRETTY GOLD LETTERS - DIGITAL ALPHABET MONOGRAM CLIP ART. 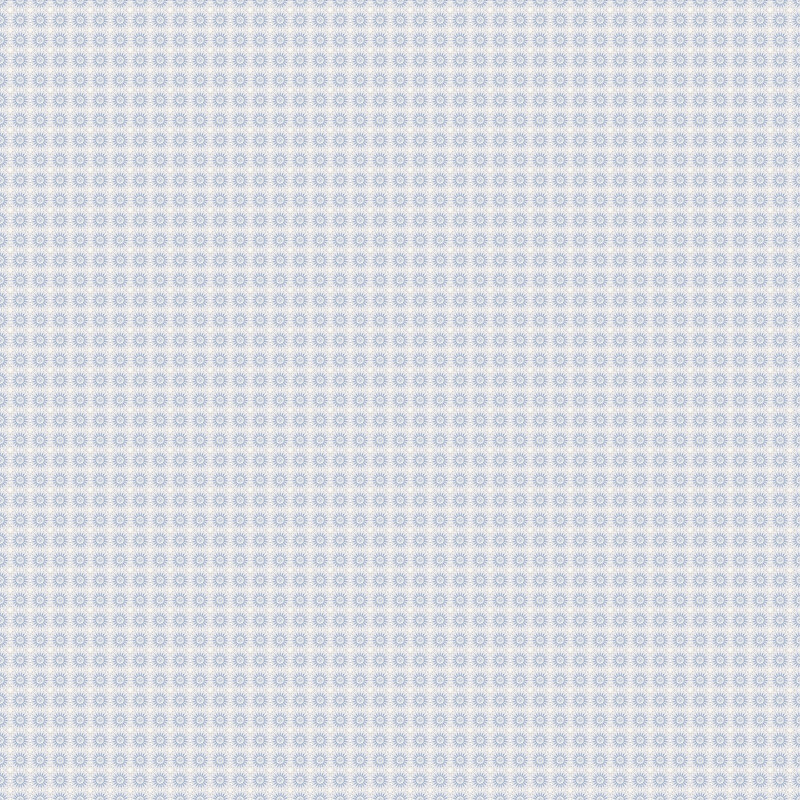 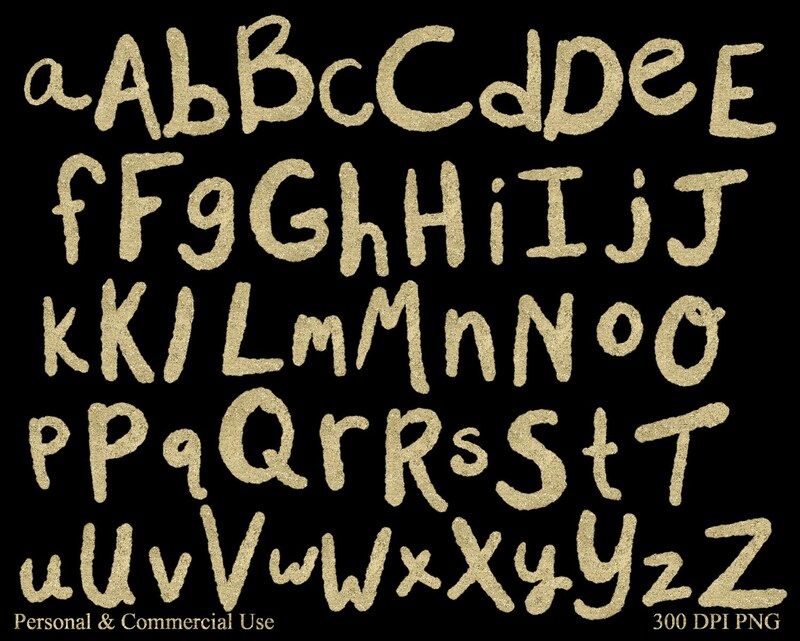 COMMERCIAL USE GOLD ALPHABET CLIP ART! 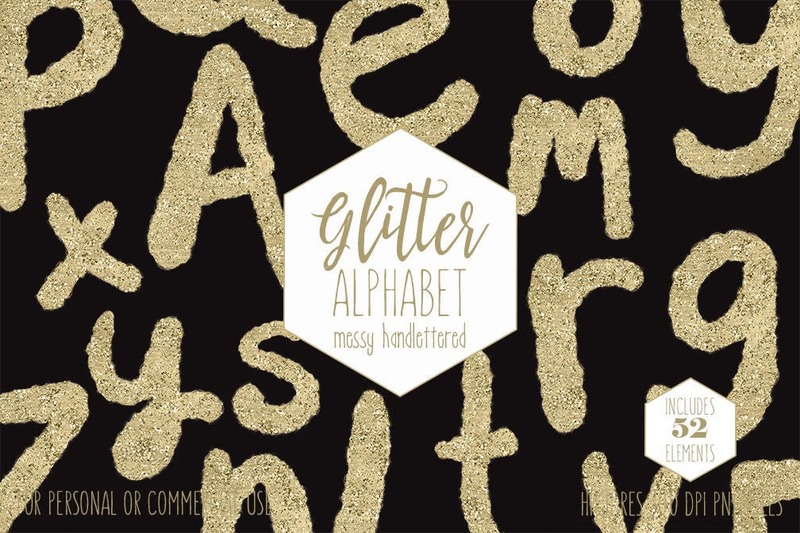 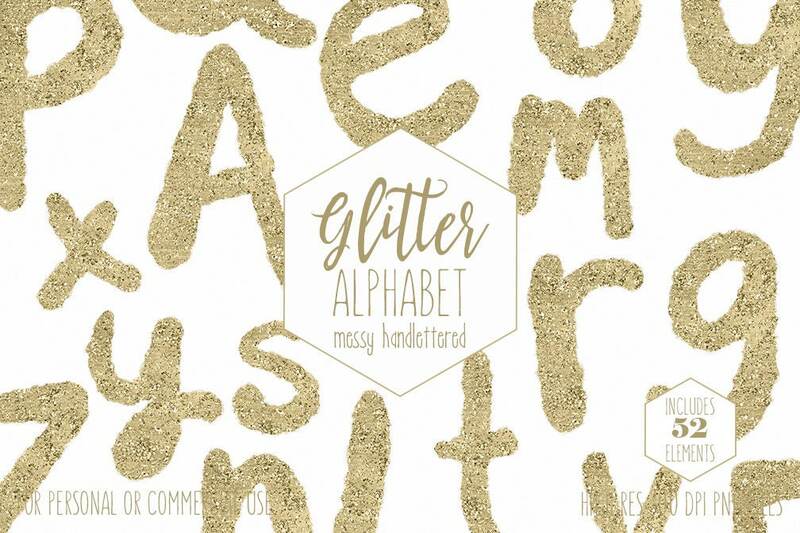 Have fun creating with this Set of GOLD ALPHABET DIGITAL CLIP ART!